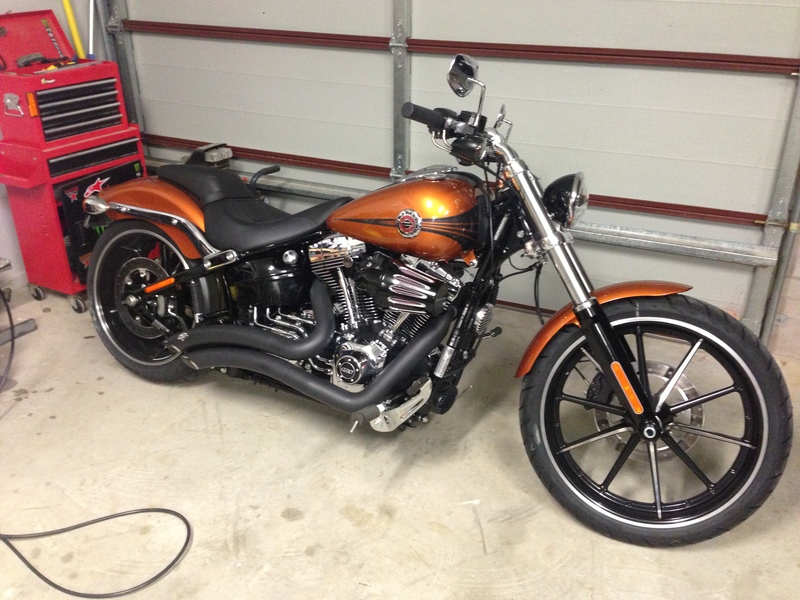 Astute helped Steve finance the purchase of his brand new Harley Davidson recently. He loves his new bike and can be spotted zooming around the Central Coast on it most weekends. If you would like us to help finance the bike, boat or car of your dreams give us a call. More fun on the weekend for Gareth! 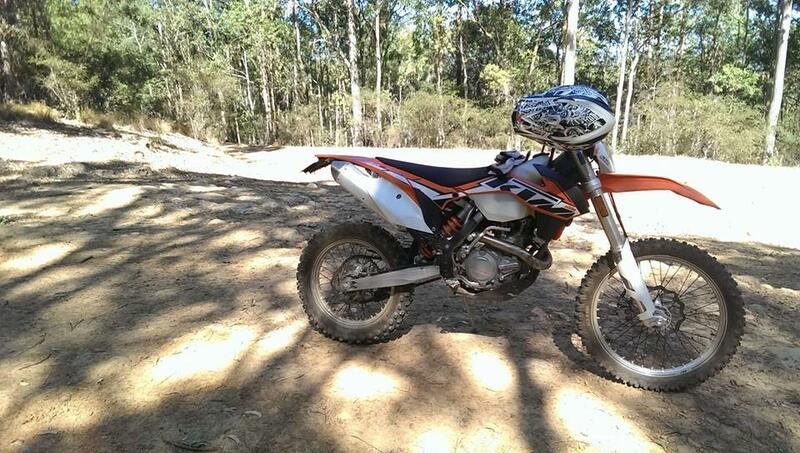 Here's the KTM bike Astute financed for Gareth recently. Astute can finance bikes, boats, cars, jet skis... just about anything! For more information on how we can help you give us a call.